Relevant and expertly arranged, this novel is composed of stirring and sympathetic trials and tribulations. 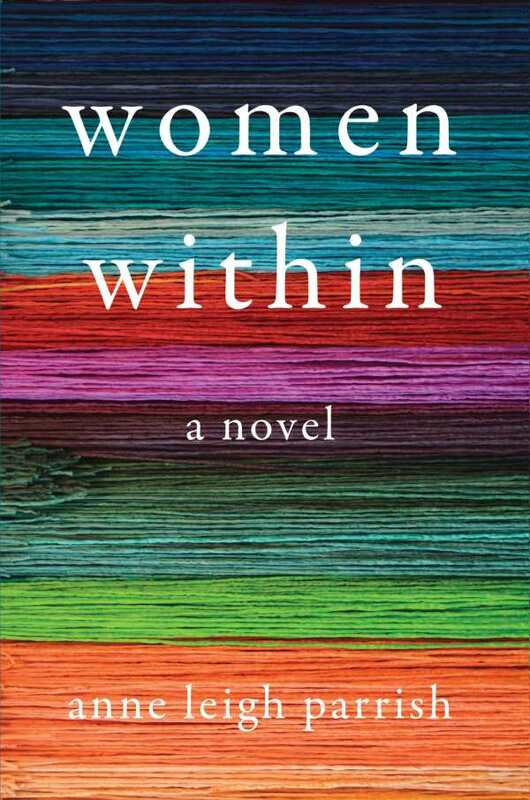 Women Within interweaves three women’s lives in an introspective, literary fashion. The narration showcases the thoughts and emotions of each of its protagonists—Constance, Eunice, and Sam. Each of the novel’s three parts tells one of the women’s stories, starting from childhood and ending at a point that leaves all three lives overlapping. The story spans from the 1920s to the present, as each struggles with the expectations of family and society. Each woman is faced with a different set of problems, though it becomes obvious that the social roles and appearances that they are held to are consistently harmful and silencing. The women are denied opportunities, forced into romantic obligations, and ostracized for their inability to reform themselves as others would like. With the one-part-per-woman format, chapters shift between the present and the past to give a well-rounded understanding of the women’s origins. This method effectively unravels the characters, as well as integrating each woman into other parts of the book that are not explicitly about her. The story takes place largely within the women’s minds; there is little overt action. Still, there are no lulls in this perfectly paced book. Everything moves in a way that keeps attention focused on what’s happening. There is an open-ended quality to the ending, though, that does not pack the punch of the stories leading up to it. Women Within is a finely crafted tale of three outcast women, their struggles, and their lives. It is relevant and expertly arranged, and composed of stirring and sympathetic trials and tribulations.